I am just lost for words to describe my feelings for Freedom's Ring. I just keep going to WOW! Being a debut novel, I was not sure what to expect. Well, I have to say Heidi Chiavaroli nailed it! This is definitely my top pick for 2017 and among my top picks ever. I had no clue which way the story was going to go, all the way to the end. The quote, "His strength will hold me fast", really spoke to me. Great reminder! This book is a fabulous Revolutionary era piece of historical fiction. I highly highly recommend it and would give it 1000 stars if I could. This is one book that is not to be missed. 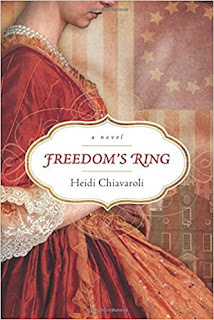 Looking forward to more by Heidi Chiavaroli in the future. I received this book from the Tyndale Blog Network program. This book is 100% my own honest opinion. Fraying at the Edge is book two from Cindy Woodsmall's The Amish of Summer Grove series. I want to warn the reader that it would be best to read Ties That Bind first. I think it may be confusing if it has not been read yet. 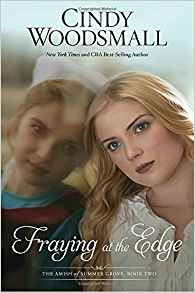 Fraying at the Edge is a wonderful sequel and I was happy to catch up with the characters. I have always loved Ari and now Skyler has started to grow on me. The two women were thrown into unknown worlds and certainly had their struggles adjusting. Which is the main focus of this book. The ending had quite a cliffhanger that I did not expect at all. I cannot wait to pick up the next book in the series, Gathering of the Threads, to see what happens next. This book came from my own personal collection. This review is 100% my own honest opinion. Ties That Bind is the first book from The Amish of Summer Grove series. 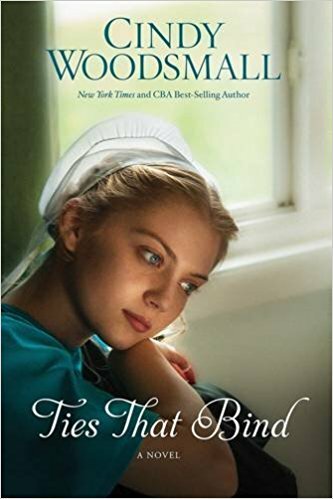 I have to say this is one of the best Amish novels I have read so far. I was captivated from the start all the way to the end. 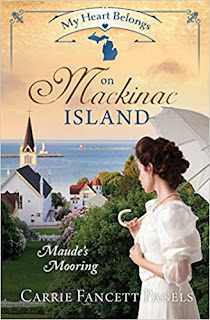 There are several different story lines throughout the book and quite a cliffhanger on the last page, making me want to immediately pick up the second book of the series, Fraying at the Edge. I cannot wait to see what happens next. This book is from my own personal collection. This review is 100% my own honest opinion. 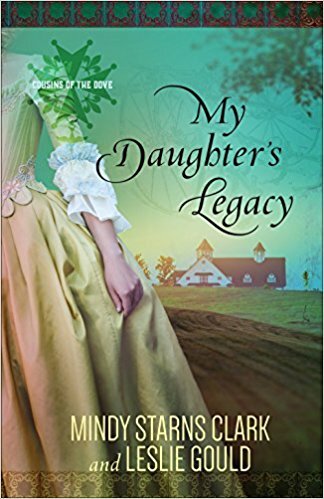 My Daughter's Legacy is the final book from the Cousins of the Dove series. In this installment, Therese is living in Confederate Virginia in 1864. She is fighting against her family over their beliefs of being slave owners. I was fascinated with this story and was hoping she was able to overcome everything she endured to do what was right. Fast forwarding 150 years, brings the reader to recovering drug addict, Nicole, who is working at a horse therapy facility. I have personally volunteered at these facilities and know how well the horses can help heal. These scenes were definitely true to life and I enjoyed them. There is, also, a murder that needs to be solved, bringing some mystery and suspense to the story. It was interesting how Therese and Nicole's stories evolved and I was not expecting how it all ended. This is most definitely the best book of the series. 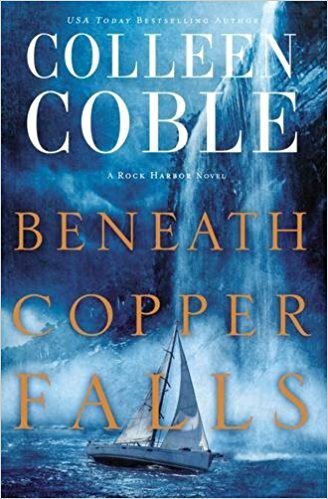 Beneath Copper Falls is the sixth installment from the Rock Harbor series by Colleen Coble. Dana looks to find a new life in Rock Harbor. Her first day working as a dispatcher, she received a disturbing call from her friend, Allyson. Dana sends a deputy to help but it is too late and Allyson is found dead. To Dana's disbelief, the death is ruled an accident. With the help of two friends, Bree and Boone, she investigates further, where all three finds themselves in danger. 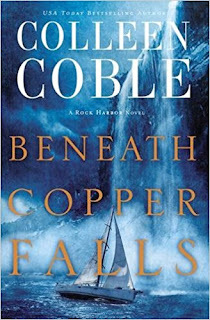 I loved Beneath Copper Falls. I instantly felt a connection to Dana from the start. I knew what she was going through and admired her strength to move on to new beginnings. The mystery and suspense of the story continued to keep me from putting the book down. So many twists and turns that made my head spin. This book is a reminder why I love Colleen Coble books. I would give this book 5+ stars. I received this book from the publisher but was not required to write a review. This review is my 100% honest opinion. 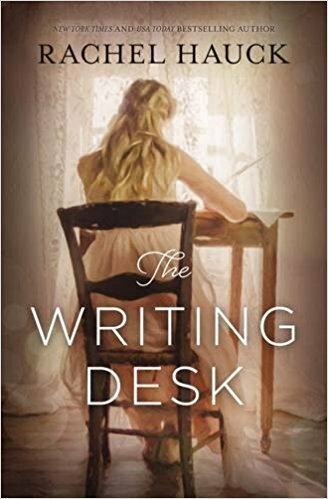 The Writing Desk is another must read by Rachel Hauck. Tenley Roth debut novel was a great success and a best seller. However, she is having a hard time coming up with another successful book to follow up with. And the publisher is not helping her at all putting pressure on her with a deadline. She unexpectedly receives a call from her mother who is sick and needs help. Tenley packs up and goes to Florida to be with her. This is where she meets several people from the present and the past that may change everything she thought possible. The Writing Desk has got to be my favorite book by Rachel Hauck to date. I love these time slip novels and I was definitely not disappointed with this one. It was quite intriguing how Tenley and Birdie’s lives intertwined and connected to one another, even though they lived over 100 years apart. I did not want to put the book down and was sad to see it end. I would give the book 100 stars if I could. 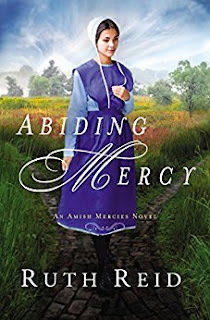 Abiding Mercy is about 16-year-old Amish girl, Faith. She loves her community and her family, working at her family's restaurant. She is looking forward to being baptized into the church and one day getting married. But with a buggy accident involving her parents, a sister who was curious about the English, and a newspaper article that changes her world, how much heartache can she take? Oh my goodness! Abiding Mercy is a fabulous piece of Amish Fiction. I found the story to be unique and quite refreshing to read a little bit of a different Amish story. I felt connection to Faith from the beginning. She endures so much heartache in such a short time. I cannot wait to read the second installment in the Amish Mercies series. 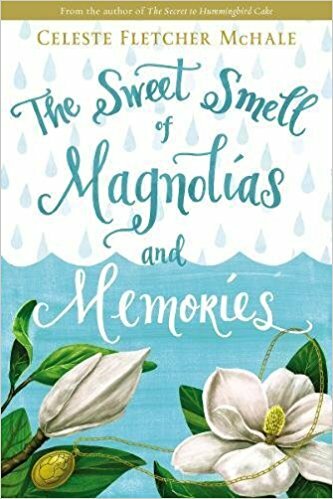 The Sweet Smell of Magnolias and Memories is another keeper for me by Celeste Fletcher McHale. Jacey is shocked to see the man officiating her best friend's wedding to be Colin. She and Colin were trapped on a rooftop with another woman and her children during a horrific flood a year earlier. After being rescued, they were all separated and lost contact. Jacey had believed Colin to be the man of her dreams but just knew she would never see him again. That is, until she discovers him at the wedding! The story is realistically written. The scenes where it is known that Jacey suffers from PTSD because of the disaster were spot on. I just cannot tell into words how much I love love love this book. I only intended to sit down a few minutes to start it, but did not get back up until I was done. I laughed and I cried so much throughout. Such a beautiful, sweet, inspiring, unique, refreshing and realistic read. I highly recommend this book!. I do want to caution the Christian Fiction readers. Though the book is marketed as Christian Fiction, it does have some very mild language that some readers may find offensive. The Tea Planter's Wife by Dinah Jefferies is set during the 1920s in Ceylon, which is now referred to as Sri Lanka. Gwen leaves the comfort of her home in London for Ceylon and marries a widowed and wealthy tea plantation owner, Laurence. 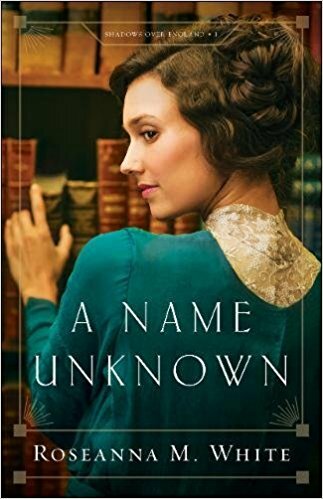 Being in a totally new environment, surrounded by new people, dealing with a difficult sister-in-law, and a mysterious and secretive husband, she quickly realizes this life will not be like what she's used to. Will she ever be happy with this life? 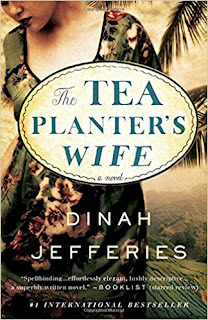 I have to say I have completely conflicting thoughts about The Tea Planter's Wife. One minute I wanted to turn the page to see what is going to happen and the next minute I wonder if this story is ever going to end. There were times I felt like putting it down and not finishing the book. But I pushed myself to continue and am glad I did. The plot has mysterious and suspenseful elements to it, with secrets finally coming out in the very end. This makes the book worth reading but I wished many scenes were cut out to make the story flow better for me. I received the book from the Blogging for Books program. This review is 100% my own honest opinion.